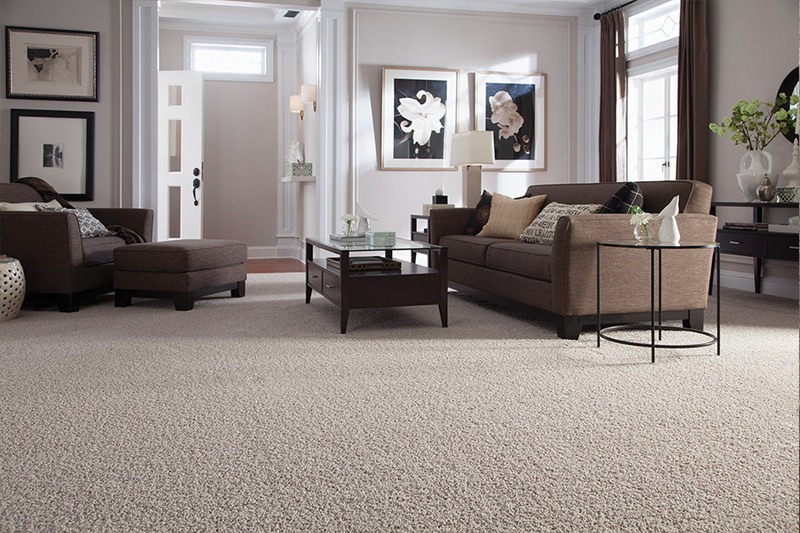 Get Our Outlet Discounted Wholesale Carpet Flooring Prices In-Store. Located Orlando, FL We Offer Installation & Service All of Central Florida. Get Expert Advice & In Stock Carpet, Save Hundreds Today. We are "D'Best" carpet store in the Orlando area! Carpet is still the only soft surface floor covering, and still provides one of the most luxurious underfoot sensations you’re likely to experience. It’s a great choice for so many reasons, not the least of which is the fact that it works in just about every home, no matter what the décor. It’s also a great option if there are small children or seniors living in your home. Thanks to new technology, you don’t even have to avoid this flooring, even if you have pets. D’Best Floorz & More knows how important your floors are to you. More than that, though, we know how important it is to find good deals that allow you to renovate on a budget. Serving all of central Florida, including Orlando, Winter Park, Kissimmee, and Cocoa Beach, we have a showroom located in Orlando, FL. We would like to invite you to visit us at your convenience to find out just how our deals can make it possible for you to have the flooring you’ve always dreamed of, and so much more. For more than twenty years, we have offered our customers outstanding service along with amazing deals, meeting a variety of needs in the process. Whether you’re designing something totally new or renovating a beloved space, we can help you get the most of every square foot. You can actually save hundreds when you bring in any written estimate from any other flooring store because we will beat it. When you check out our awesome carpet deals, you’ll find another factor that is sure to be pleasing to the budget. Our price, in most cases, includes not only the flooring but also the padding, delivery, installation and even removal of your old flooring. Currently, many consumers are leaning towards hard surface flooring, and it’s surely a great choice for some. Those who are loyal to carpet, however, will never be pleased with anything less than that super soft, inviting luxury they have become accustomed to in this flooring. It’s actually a timeless material, in that it fits with so many décor elements in so many homes. With the vast array of fibers, lengths, designs, colors and features, you’ll have no lack of aspects from which to choose. Whether you’re looking for something to fit an eclectic design, right up to the most modern fixtures, you’re likely to find exactly what you need in carpet. 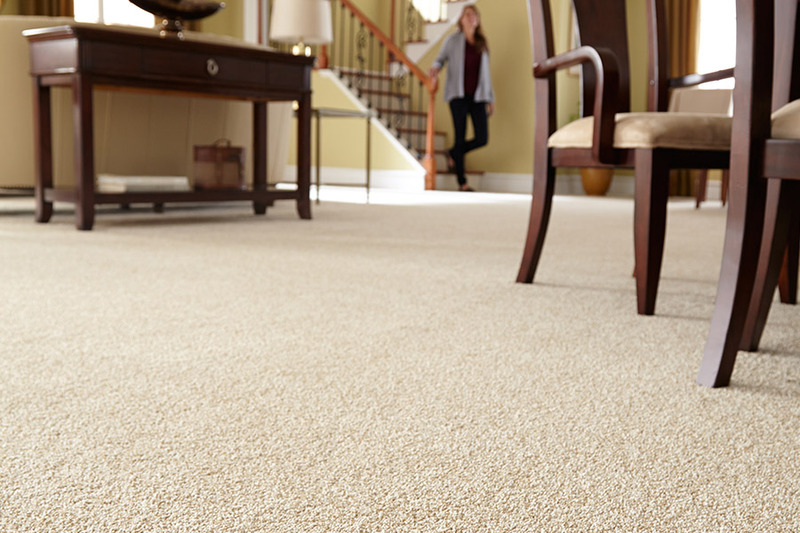 Mohawk Carpet 30oz Lifetime Stain Resistant & Pet stain resistant. $1.99/s.f. installed. Price includes: Carpet, padding, carpet removal, installation, delivery. Will beat any flooring estimate or it's free! Serving central FL 21 years. A+ BBB.